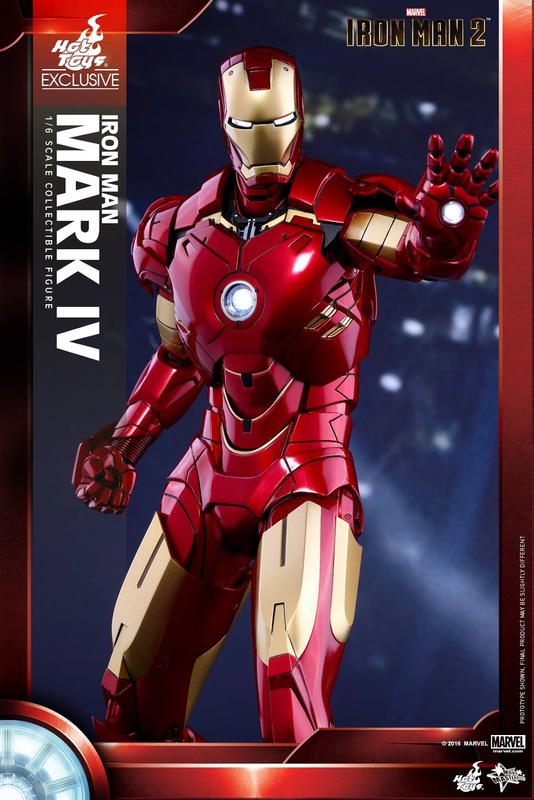 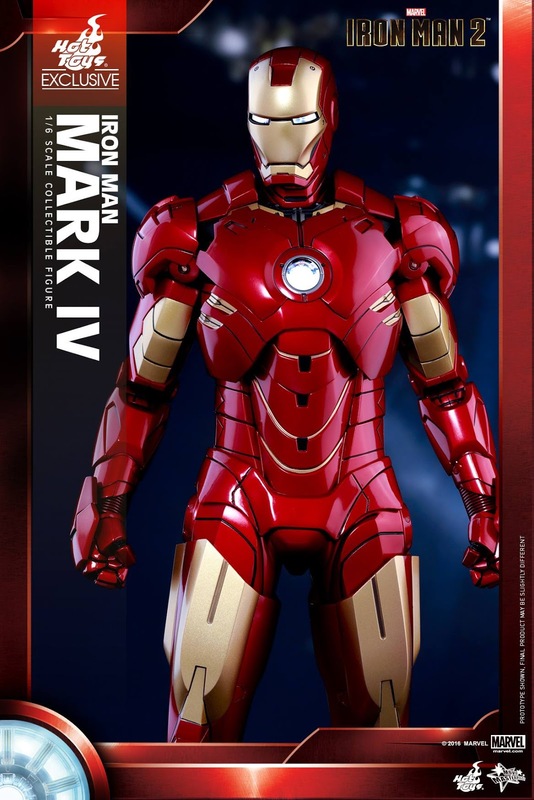 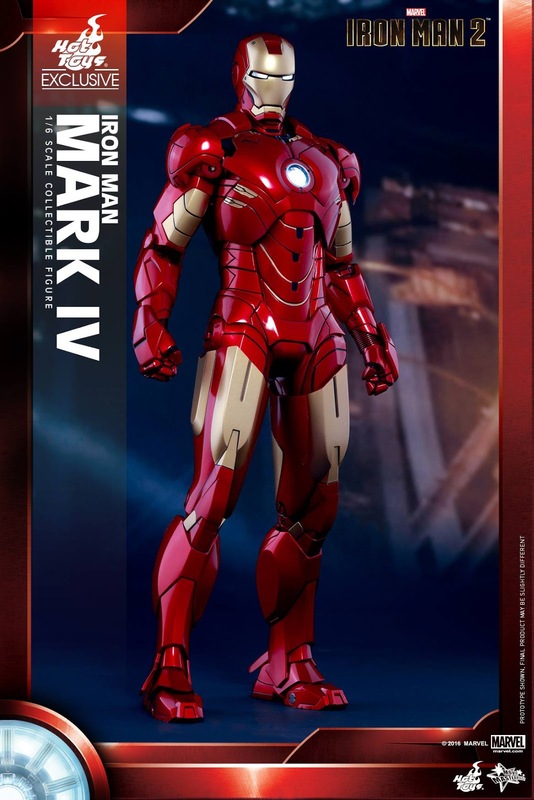 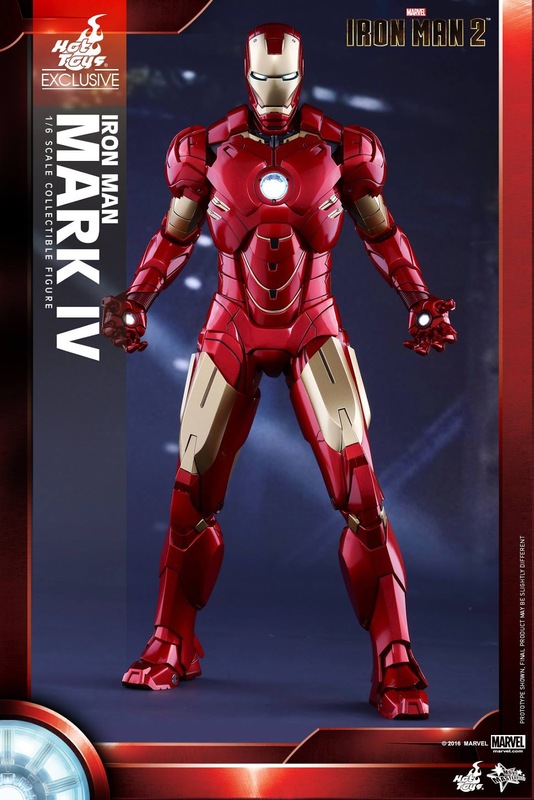 To celebrate this great milestone, we are delighted to reintroduce the classic 1/6th scale Iron Man Mark IV collectible figure which many Iron Man fans have sought after over the years as an exclusive item only available at our new store for the Asia Pacific region! 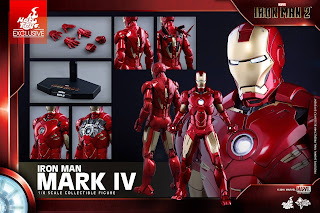 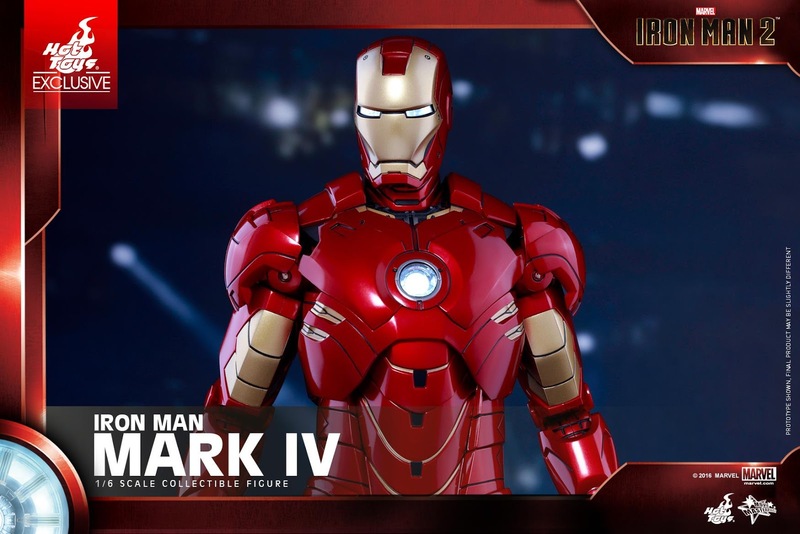 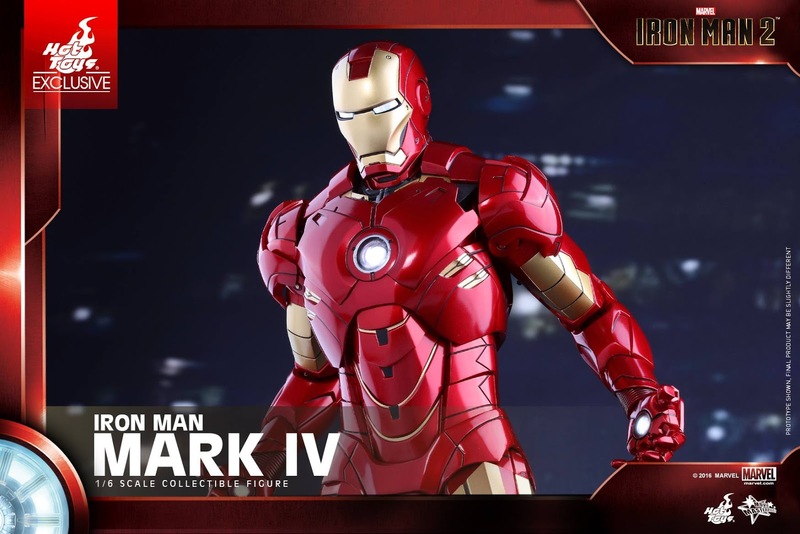 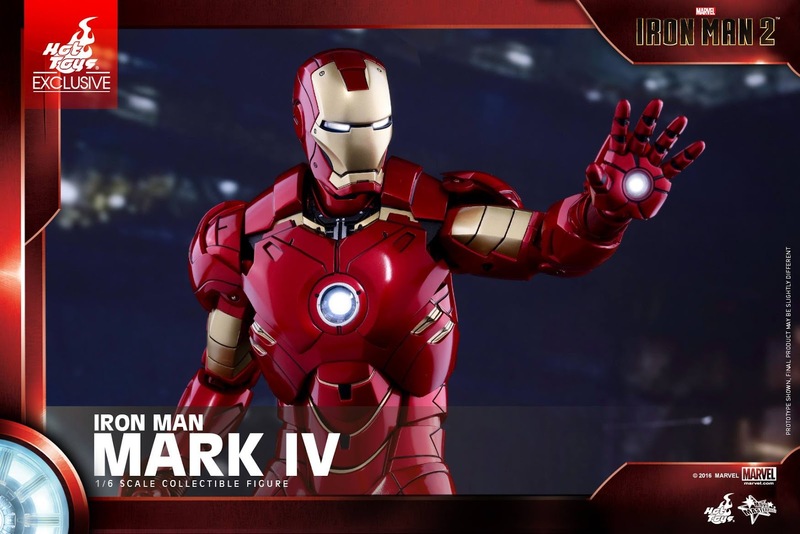 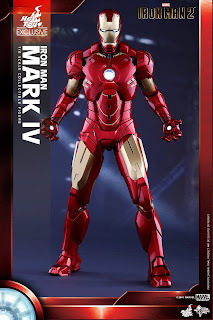 The collectible figure is specially crafted based on the depiction of Mark IV in Iron Man 2 featuring the classic armor design with metallic red and gold-coloring, LED light-up functions in the eyes, arc reactor and palms, 3 pairs of interchangeable hands, and figure stand. Diehard Iron Man fans shouldn’t miss the opportunity to visit our new store and get your hands on this classic armor for your great collection if you have missed the Mark IV the first time!